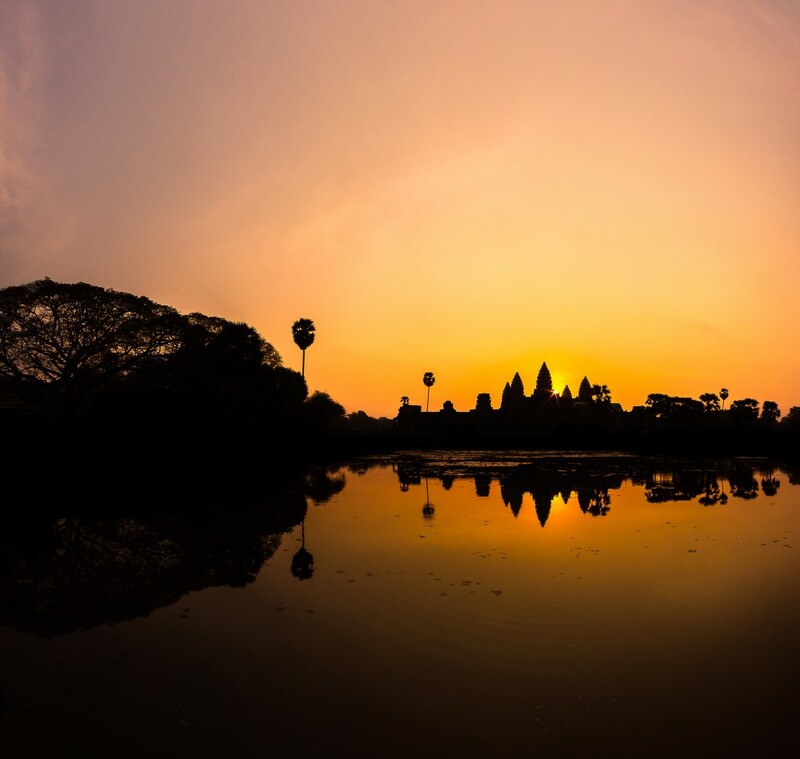 Angkor Wat was built by Khmer king Suryavarman II in the early 12th century as his state temple and capital city. The temple was first known as Preah Pisnulok, named after the posthumous title of its builder, and then later (in the 16th century) re-named Angkor Wat, meaning “City Temple.” It was built as a Hindu temple, dedicated to the god Vishnu, and later, as the religion of the Khmer Empire changed, used in Buddhist worship. The temple is still an active religious site – worship still goes on each and every day.